Save the people and animals of your village from a vicious curse in the visually stunning action adventure game from Phosphor Game Studios, Horn. We also have an app that helps you avoid nasty data overages, and a point and click adventure game. Zoomin™ for Outlook, Exchange 2007 & 2010 - Focus on the important emails ($1.99 → Free, 16.3 MB): Take control of your email inbox with Zoomin. 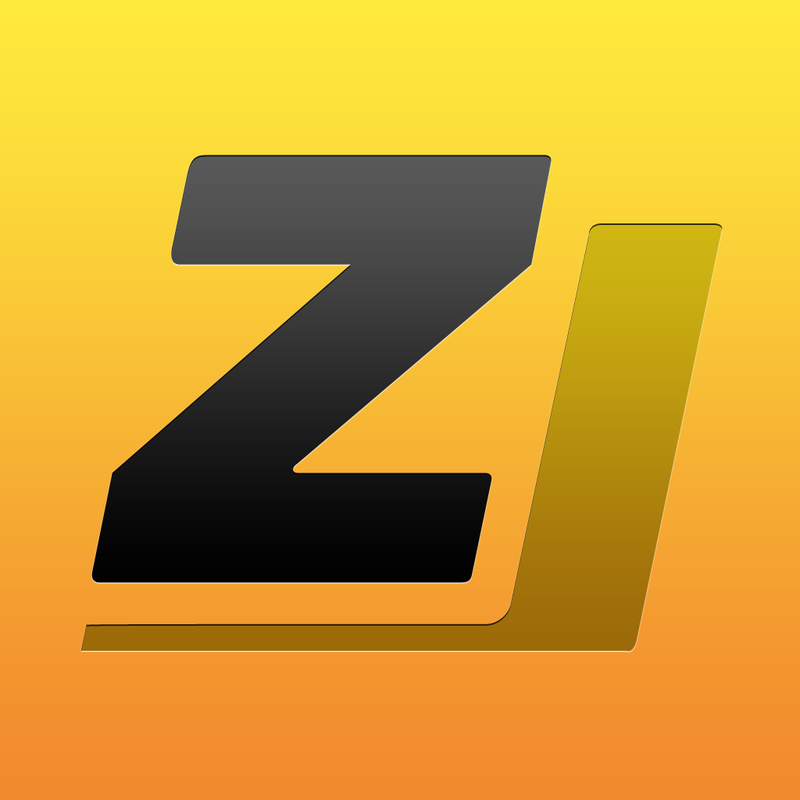 Zoomin was designed to improve the way you interact with your Microsoft Exchange email account. It helps you eliminate email overload by allowing you to categorize your emails in stacks for specific people, companies, projects, or topics. You’re also able to get the gist of long emails without ever opening them thanks to an advanced summarization system. Zoomin™ for Outlook, Exchange 2007 & 2010 - Focus on the important emails is available for free for a limited time. It has a 4.5-star rating with a total of 8 ratings. Merge ($0.99 → Free, 27.5 MB): Clean up the professor's mess in this arcade game. Viruses have been released by accident, and you must collect them before it's too late. Drag your finger around viruses of the same kind to lasso them together until there is only one of each left. You must be quick about it though, because the clock is ticking. 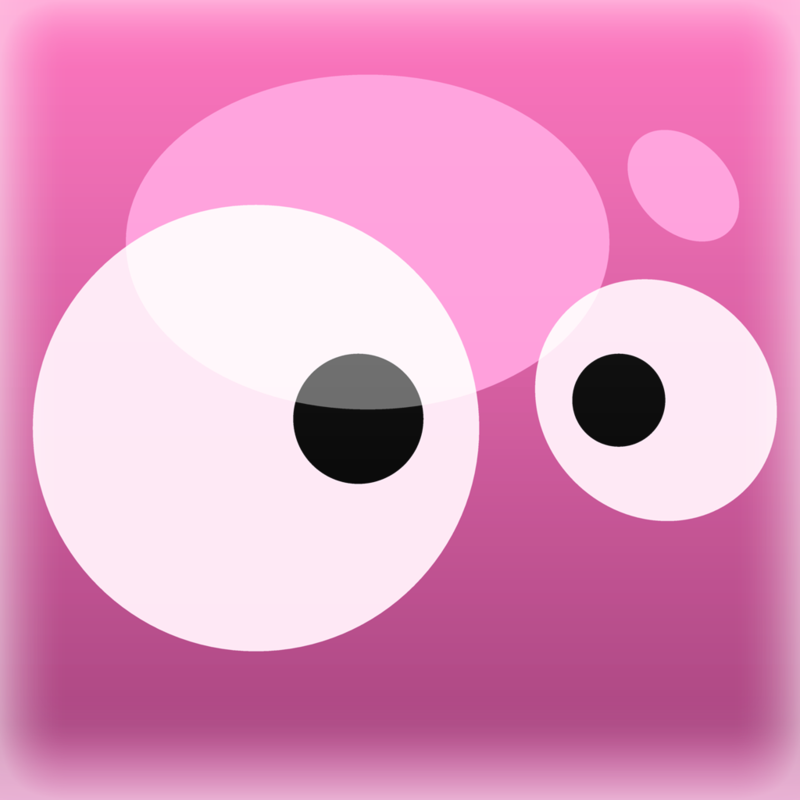 The game includes 72 levels, 12 bonus levels, and leaderboards via Game Center. 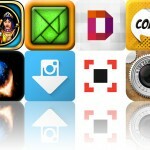 Merge is available for free today only (04/16). It has a 4-star rating with a total of 75 ratings. The Magic Castle - Mystery Adventure ($0.99 → Free, 88.2 MB): Venture into The Magic Castle in this point and click adventure game. A land long forgotten lies hidden deep in the ocean. It was once filled with magic by a powerful sorcerer, but when he died the magic left with him. Legend tells that the spirit of the sorcerer lives on, and that a traveler will be able to return the life and magic to the kingdom. That traveler is you! The game includes stunning worlds to jump between, loads of items to collect and secrets to discover, a haunting soundtrack, and an in-game walkthrough. 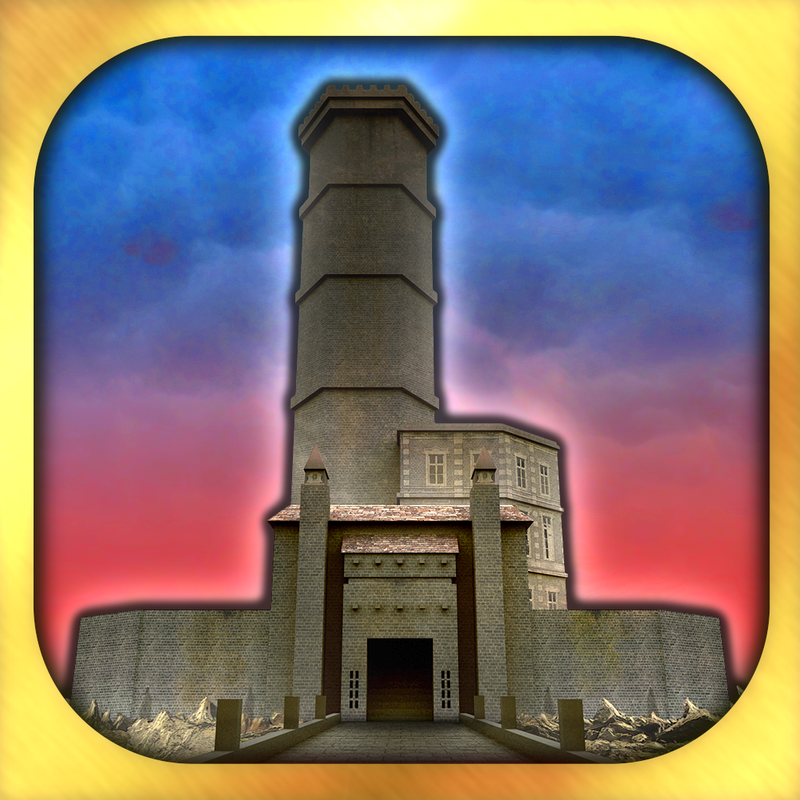 The Magic Castle - Mystery Adventure is available for free for a limited time. It has a 5-star rating with a total of 9 ratings. 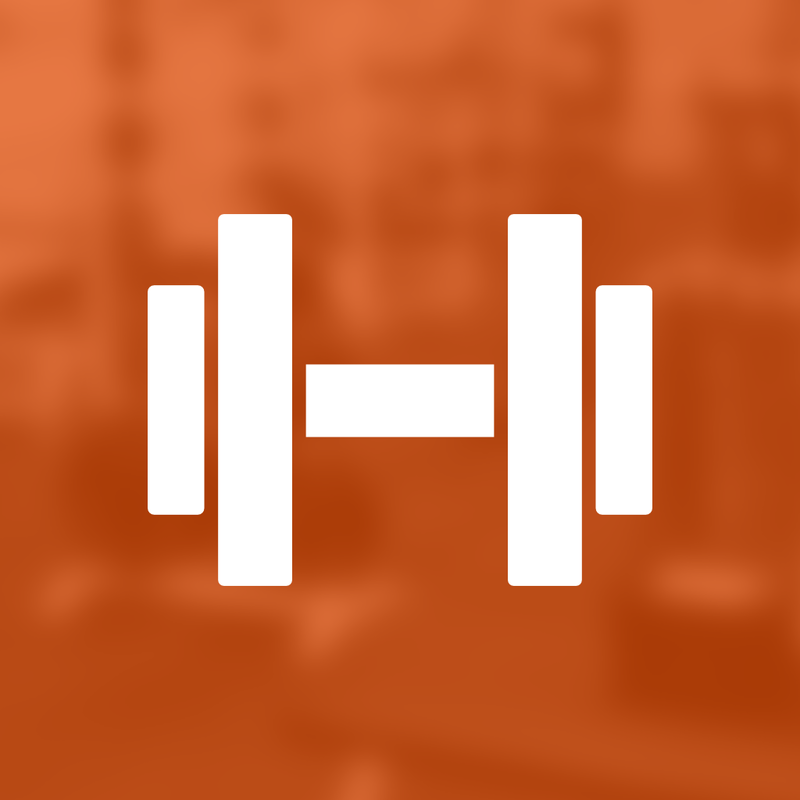 Fitted Lifts - Workout log and exercise tracker for bodybuilding and weight training ($4.99 → Free, 5.5 MB): The best gym companion besides a spotter. You’re able to create custom routines to target specific areas. To add exercises to your routines, just pull down on the screen. The app features a built-in list of exercises, providing you with suggestions as you type. You can also create your own exercises. Each exercise can include custom weight amounts and reps. The app also includes individual exercise rest timers, metric and imperial unit support, lifetime stat tracking, two themes, and the ability to export data. Fitted Lifts - Workout log and exercise tracker for bodybuilding and weight training is available for free today only (04/16). It has a 4.5-star rating with a total of 62 ratings. 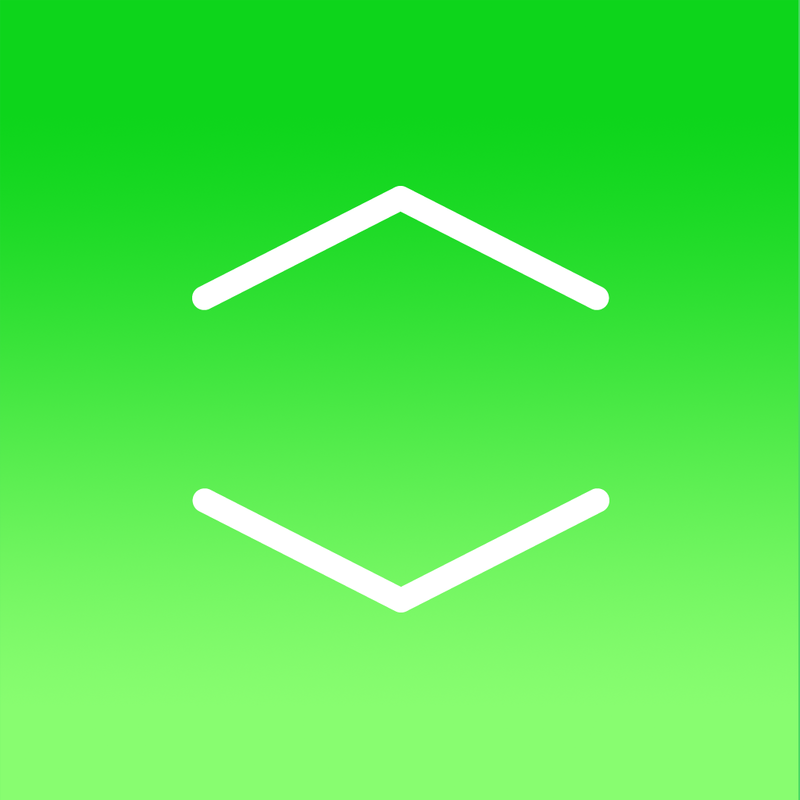 Data Count - Manage & track data usage in real time ($0.99 → Free, 5.0 MB): Never worry about your data limit again with Data Count. Before you can begin tracking your data usage, you must first define your cycle and space. Data Count will then begin to track your usage over 3G, 4G, LTE, and Wi-Fi. Data Count’s background color will change according to your usage, helping to ensure you don’t go over your limit. 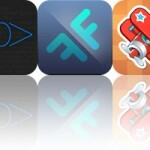 The app also includes three color themes, seven fonts to choose from, and push notification warnings. Data Count - Manage & track data usage in real time is available for free for a limited time. It has a 5-star rating with a total of 5 ratings. 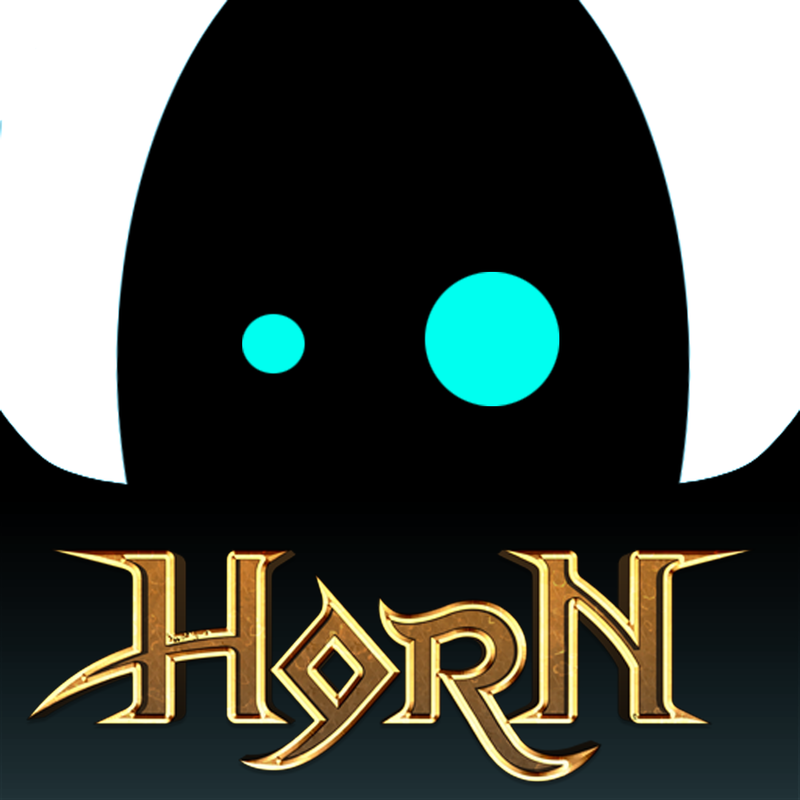 Horn™ ($6.99 → Free, 973.6 MB): A visual treat of an action adventure game from the creators of Dark Meadow. You get to play as a young blacksmith’s apprentice known as Horn. You wake up to find your village and lands overrun by large, and sometimes humorous, creatures. As it turns out, the creatures are actually citizens and animals from your village that have been transformed by a curse, and only you have the power to free them. You must travel through the three lands to explore, defeat enemies, and solve puzzles using intuitive gestures. During combat you’re able to utilize a variety of crossbow-style weapons along with your trusty musical horn. The game is absolutely loaded with content, including all kinds of side quests to discover, so be ready for one grand adventure! Horn™ is available for free for a limited time. It has a 3.5-star rating with a total of 2164 ratings. Toad Rider ($0.99 → Free, 53.7 MB): A toad-ally rad endless distance game inspired by Battletoads. You get to play as Zody the toad, and you must escape from a group of evil scientists that want to perform terrible experiments on you. Hop on your hover bike and make your way around tricky obstacles that litter the lanes by swiping up and down on the screen. You’re also able to dash through glass walls by swiping forward, jump over lasers by tapping on the screen, and even seek a little revenge on the scientists. The coins you collect from your runs can be used to pimp out your toad and your hover bike. The game also includes achievements and leaderboards via Game Center. Toad Rider is available for free for a limited time. It has a 4.5-star rating with a total of 13 ratings. The Magic Castle HD - Mystery Adventure ($0.99 → Free, 159.2 MB): Venture into The Magic Castle in this point and click adventure game. A land long forgotten lies hidden deep in the ocean. It was once filled with magic by a powerful sorcerer, but when he died the magic left with him. Legend tells that the spirit of the sorcerer lives on, and that a traveler will be able to return the life and magic to the kingdom. That traveler is you! The game includes stunning worlds to jump between, loads of items to collect and secrets to discover, a haunting soundtrack, and an in-game walkthrough. 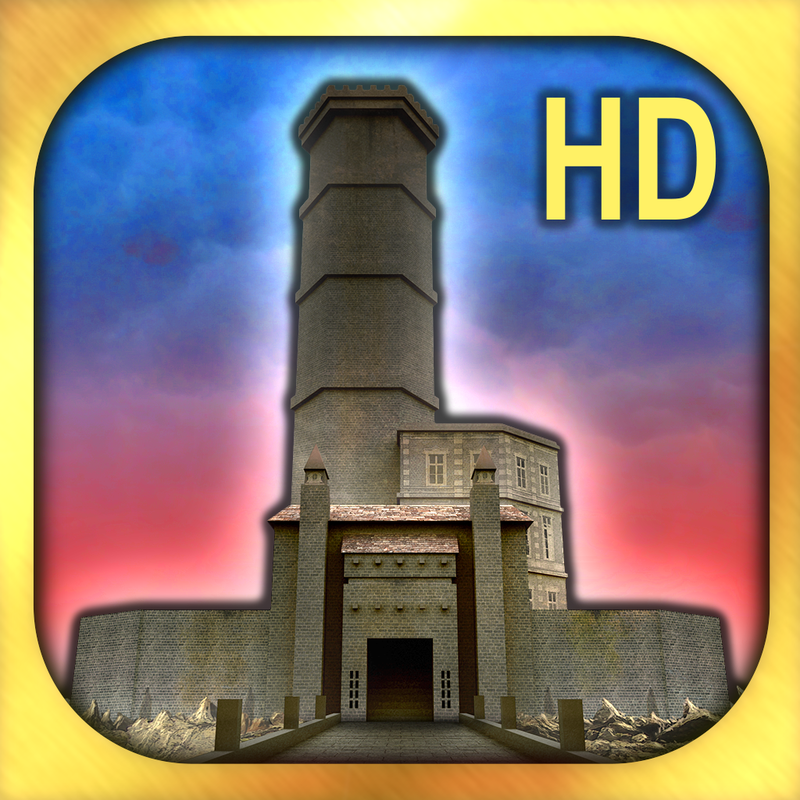 The Magic Castle HD - Mystery Adventure is available for free for a limited time. It has a 4.5-star rating with a total of 15 ratings. Merge HD ($0.99 → Free, 22.1 MB): Clean up the professor's mess in this arcade game. Viruses have been released by accident, and you must collect them before it's too late. Drag your finger around viruses of the same kind to lasso them together until there is only one of each left. You must be quick about it though, because the clock is ticking. 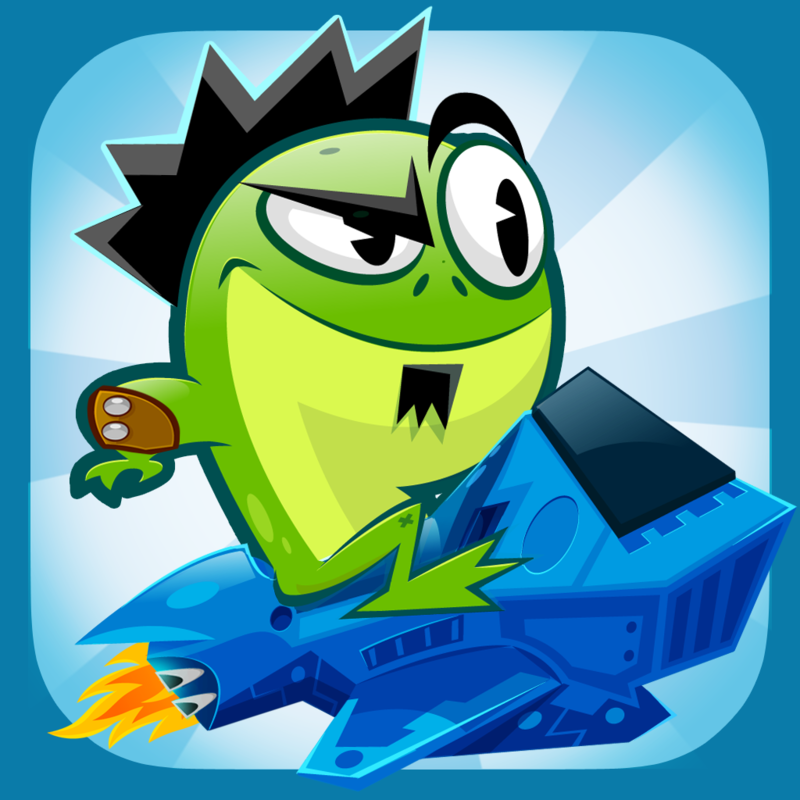 The game includes 72 levels, 12 bonus levels, and leaderboards via Game Center. Merge HD is available for free today only (04/16). It has a 4.5-star rating with a total of 118 ratings.